Queen's has an excellent academic reputation. As a member of the Russell Group (the UK's leading research-intensive universities), its students enjoy being taught by world-leading academics. Queen's performed impressively in the latest national research audit, with analysis of the results placing it in the UK's top 20. The university has won Queen's Anniversary prizes for further and higher education on five occasions – for world-class achievement in cancer research, green chemistry, environmental research, palaeoecology and law. 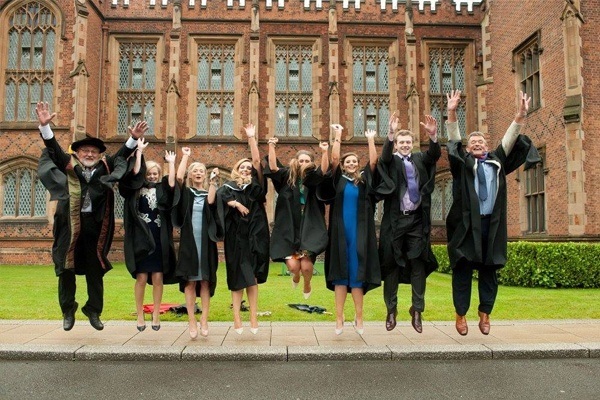 Recognised for its focus on employability and entrepreneurship skills, its graduates are in senior leadership positions in 80 of Northern Ireland's top 100 companies. The University offers a unique Degree Plus programme formally recognising skills acquired during extracurricular work. Students receive the award alongside their degree on graduation. A 15-minute walk from the centre of Belfast, the university's leafy campus is nestled between the buzz of nearby Botanic Avenue and the beautiful Botanic Gardens and Ulster Museum. Queen's plays a large role in the community and is a key supporter of culture and the arts. The University boasts Northern Ireland's only arthouse cinema and the acclaimed Naughton Gallery. See below for a list of amenities near our campus. 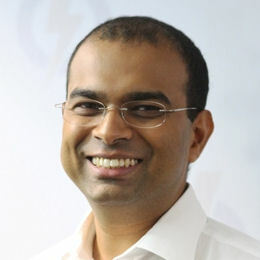 Janil Puthucheary is a politician and a Senior Consultant in the children's intensive care unit at KK Women's and Children's Hospital in Singpaore. A member of the country's governing People's Action Party (PAP), he has been a Member of Parliament (MP) representing the Pasir Ris-Punggol Group Representation Constituency since 2011. He trained as a doctor at Queen's University Belfast. 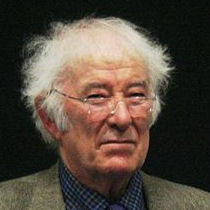 Seamus Justin Heaney was an Irish poet, playwright, translator and lecturer, and the recipient of the 1995 Nobel Prize in Literature. In the early 1960s, he became a lecturer in Belfast after attending university there and began to publish poetry. 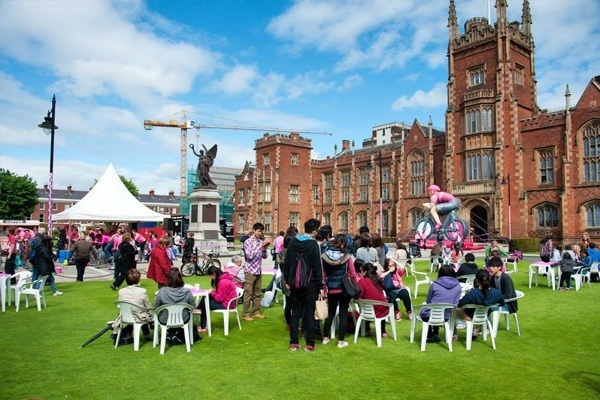 "Described by Lonely Planet as a ‘must-see visitor destination’, Belfast is the ultimate student city."